The “Artist Archive” is comprised of works from the private collection of William Morris. Mr. Morris would keep a select few works from each series for his personal collection. Please enjoy a glimpse of this exclusive collection. 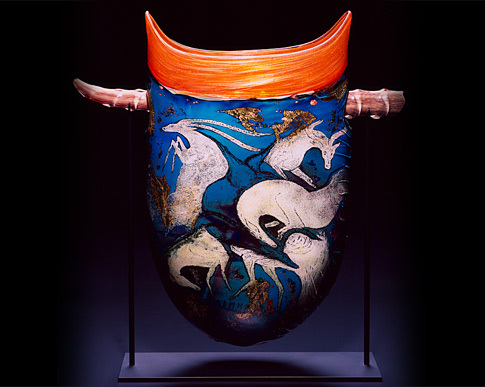 The “Artist Selections” is comprised of glass works by William Morris that have been acquired. 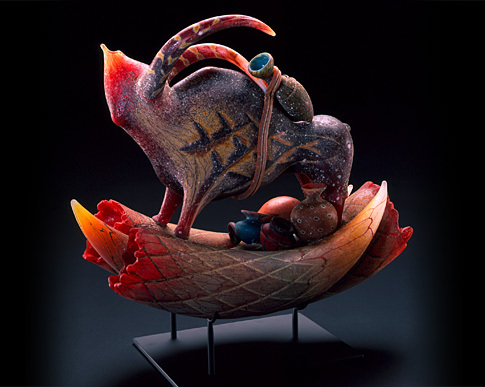 Please enjoy viewing these exquisite glass sculptures that are in public and private collections around the world.